This week’s Short ‘n’ Sweet includes a big franchise film, a wannabe Oscar contender and a French delight. If you’re a Star Wars fan, you’ll probably love it. As someone who isn’t, I was wary, although given how much I enjoyed The Force Awakens (my favourite of any Star Wars film despite how derivative it is), I was hopeful. A beautiful shot of young Gyn on the run accompanied by swelling music in the opening scenes made my heart beat faster and I got excited. But there’s only so much talking about the bloody PLANS that I can take. 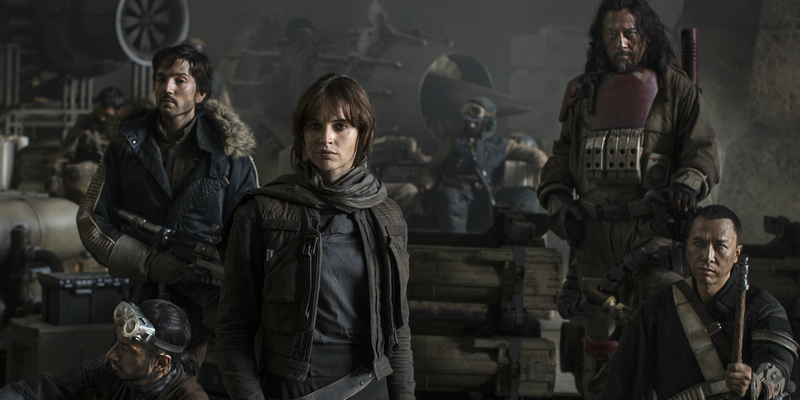 Incredible visual effects, a strong cast, and all the standard Star Wars tropes, but if you’re not going to bother with character development you’ve lost me. I did not care about anyone in this other than the droid. Fanboys and girls will likely adore how this ties in with A New Hope, but essentially it just proves that all these films end up being the same. Having said that, I am much more optimistic about Episode VIII because effort has already been made in establishing Rey and Finn as characters we can give a crap about. It also has a better director/screenwriter (Rian Johnson) and Oscar Isaac is hot. 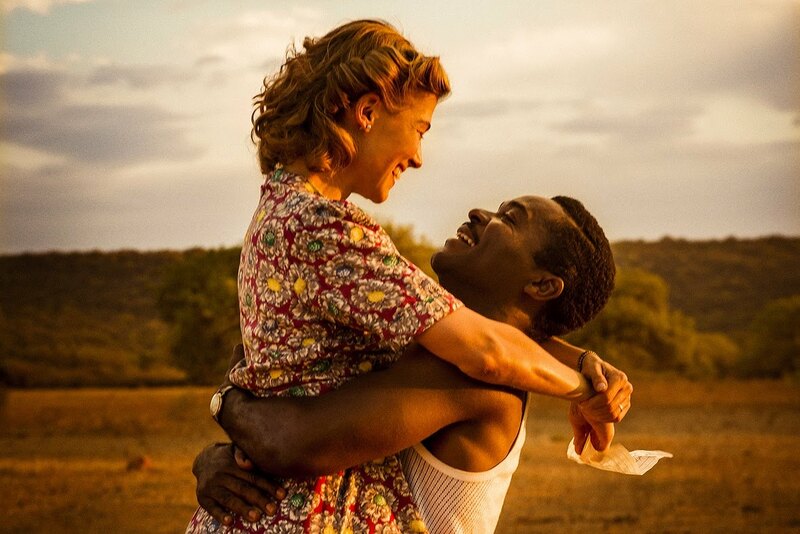 Seretse Khama (David Oyelowo), Prince of Botswana, marries Londoner, Ruth Williams (Rosamind Pike). Racism ensues. His uncle liaises with the British government to screw them over against the backdrop of apartheid in neighbouring South Africa. While stories of racism usually stir up intense emotional reactions, A United Kingdom is too heavy in politics to resonate fully. Seretse and Ruth spend much of the film apart, and when they are together are mostly restrained. While they surely did love each other immensely to endure all that was thrown at them, their romance isn’t particularly believable. This won’t get any Oscar noms. 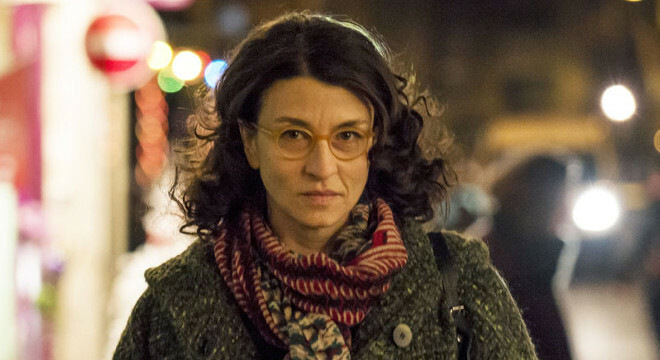 French comedy Rosalie Blum sees Vincent Machot (Kyan Khojandi) living a rather ordinary life, kept under the thumb of his needy mother, Simone (Anémone). When he meets shop clerk Rosalie Blum (Noémie Lvovsky) he feels certain he has met her before, and begins following her from a distance. Aware she is being followed, Rosalie enlists her niece, Aude (Alice Isaaz) to do some following of her own. While it threatened to be a bit creepy given the whole stalker angle, this film pleasantly surprises. If you’re after something light this is good French fun with plenty of laughs.